VS ENVIRO Pty. Ltd. (trading as Vital Signs Environmental) has been providing environmental management services to the mining, LNG/CSG, infrastructure and development industries since 2003. 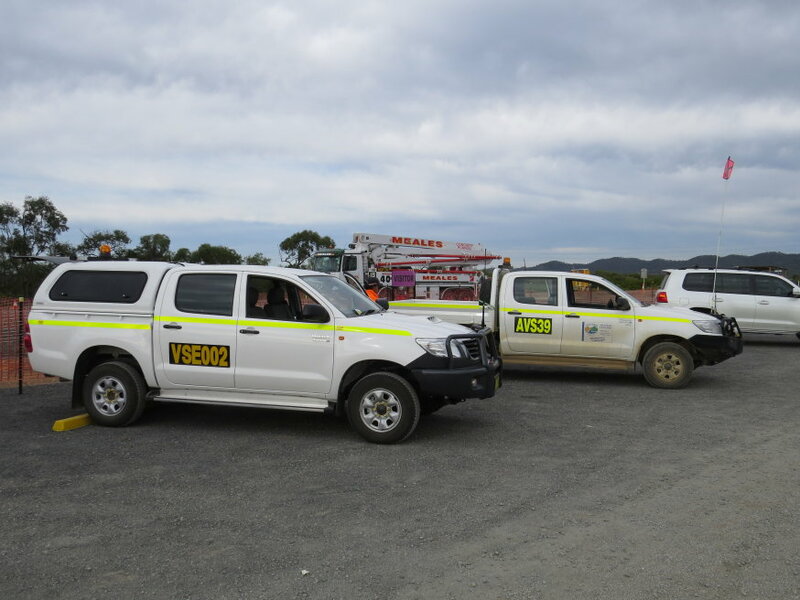 We operate extensively across Queensland, Northern Territory and NSW regions operating in a collaborative consultative capacity with our clients as well as providing “Best Practice” on ground services. We offer aquatic and terrestrial habitat/fauna management services which include pre clearing habitat assessments, FMP’s (Fauna Management Plans) and provision of terrestrial and marine Spotter Catchers.